Maintaining your roofline is so important as often unkept fascias, soffits and guttering can lead to other nasty surprises and water born issues such as damp and mould and once infected can take a long time to remedy. 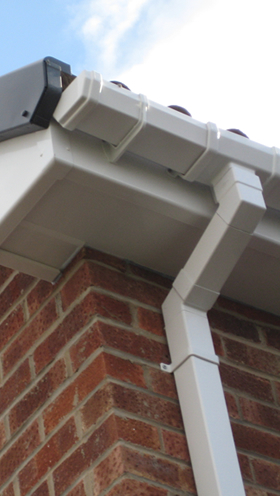 We have been installing fascias, soffits and guttering across Oxfordshire for many years offering a superior roofline fitting service alongside excellent customer service. Call our team today and book a roofline quote or send us your rough measurements and we can give you a rough price over the phone.